Climber footplates are compatible with any steel or titanium climber. The wide support area provides added comfort when standing on a pole. 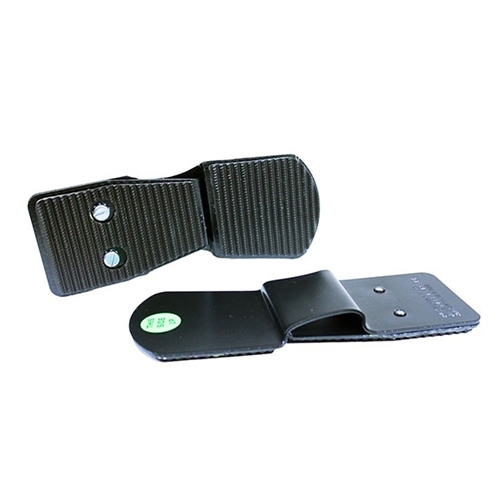 Two steel plates, one with a rubber sole that faces down, fasten together on the climber stirrup with two screws. Not for use with aluminum climbers. Buckingham Climber Support Footplate has a rating of 5 stars based on 4 reviews.